“The paradox of being an African-American is that we occupy spaces where we are not being considered as citizens. 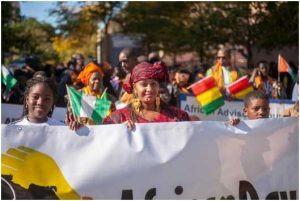 So I love the idea of Ghana taking the lead to kind of help African-Americans claim their ancestral space,” she told Africa Renewal. “It is a step in the right direction.